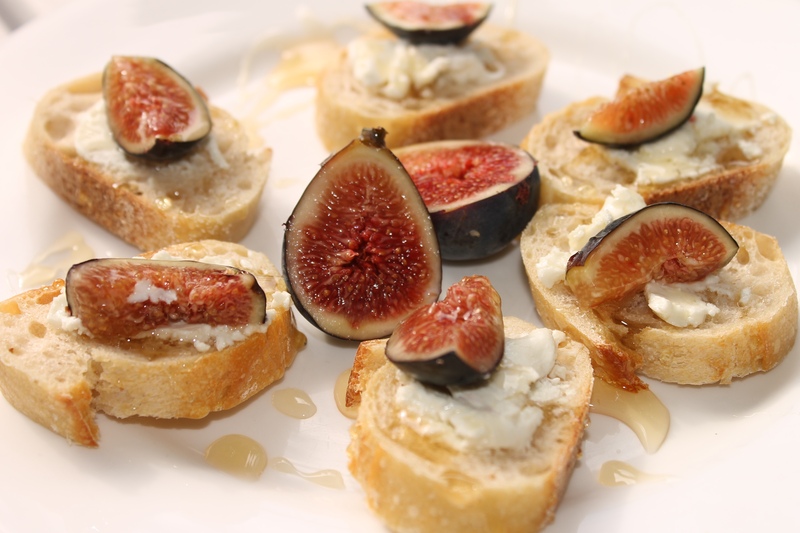 Fig + Goat Cheese Crostini. This recipe was divine. I am frequently browsing instagram and other blogs for inspiration and tasty vegetarian recipes. I came across this one on Glitter Guide. Since figs are in season I thought, why not? It’s possible that some of you have a dreaded memory of figs from fig newtons and have been scarred as to what figs really taste like! If prepared right, or even eaten plain you might fall in love. I have become obsessed with all things cooking as of late (this is not new but more frequent as I love sharing recipes on my blog). 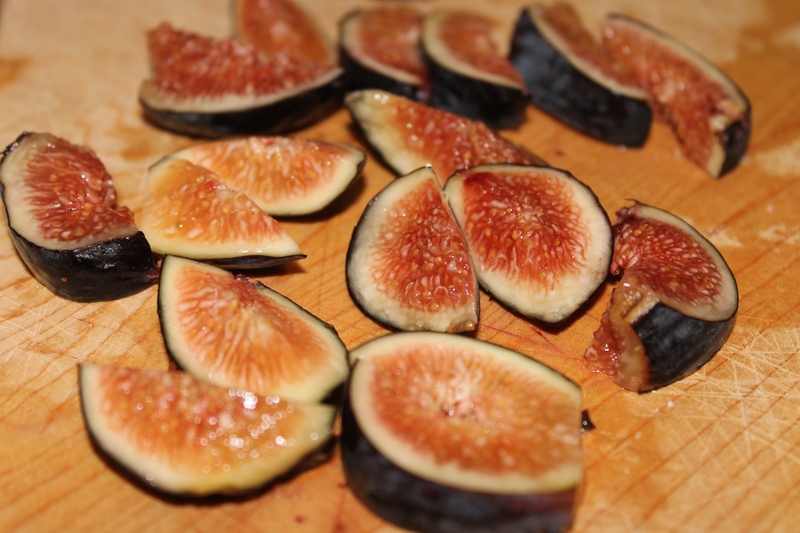 If you aren’t sure if you are a fan of figs…try this! I think it might change your mind. 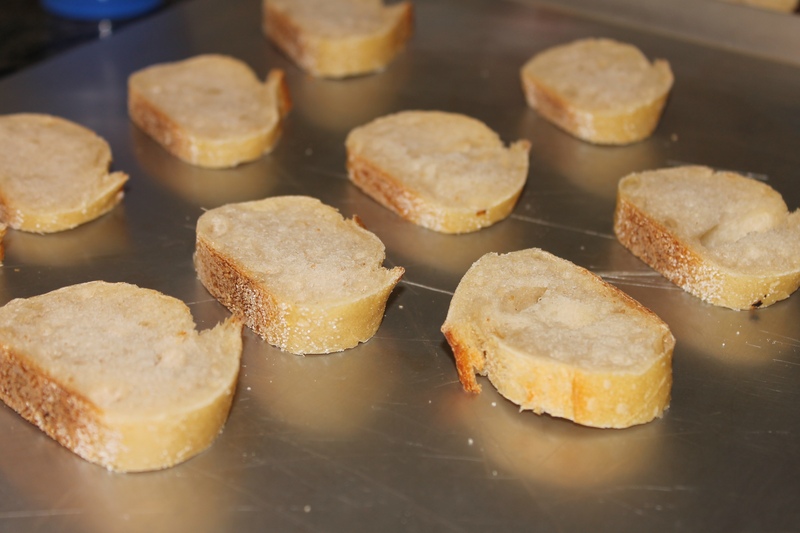 You can always substitute the cheese for your choice such as gorgonzola or blue cheese.